SMOOK Family History - SMOOK Architecture & Urban Design, Inc. 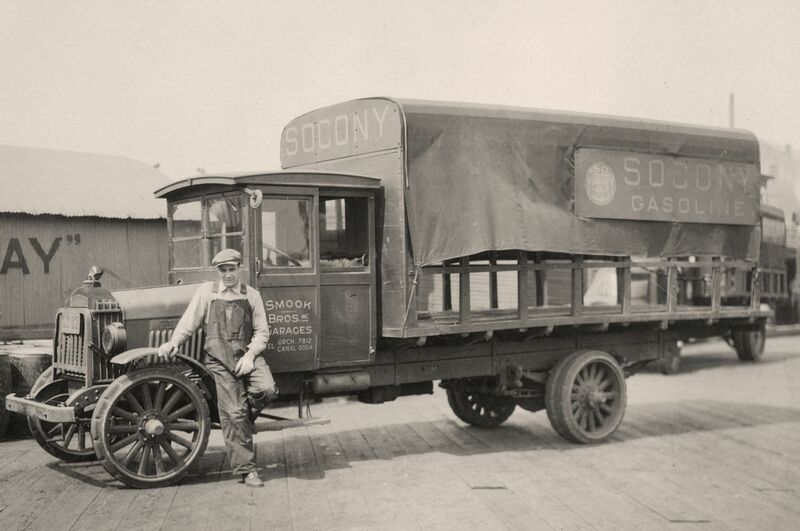 The roots of SMOOK Architecture & Urban Design, Inc. date back to the 1920s. 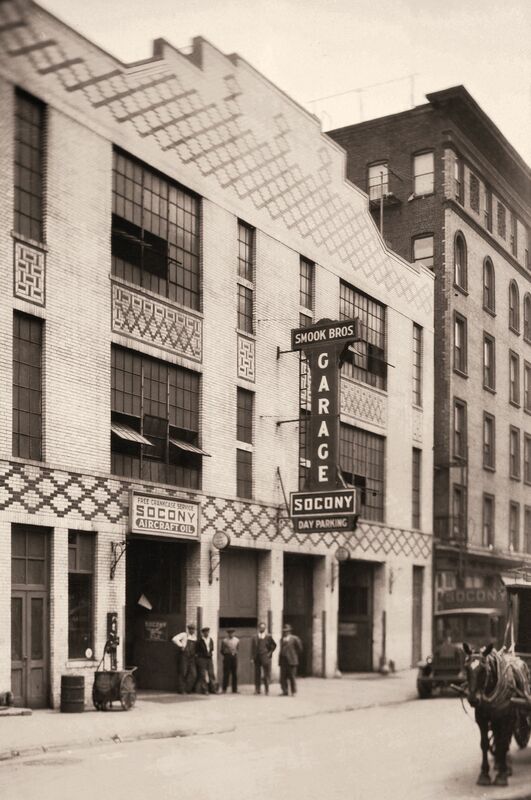 At that time, Phillip W. Smook operated the Smook Bros. Garage in Manhattan’s Lower East Side. 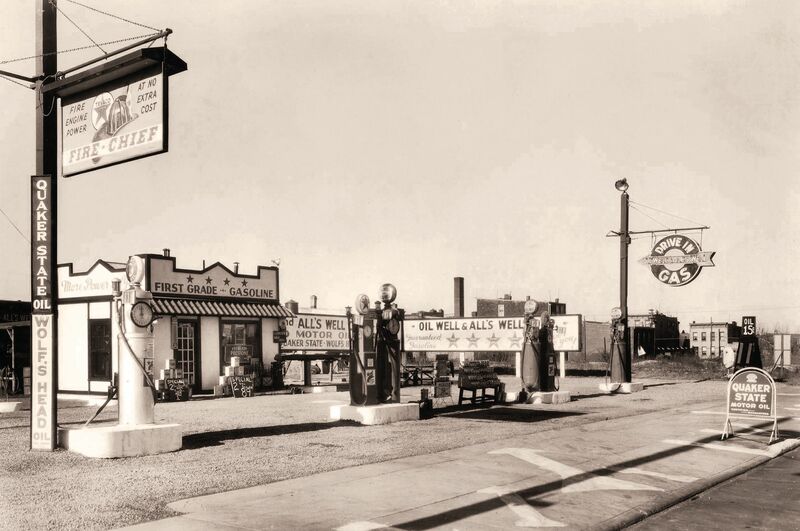 With the new suburban landscape beginning to emerge and expand eastward into Long Island, Phillip and his three sons took their “show-on-the-road” and founded the “Oil Well and All’s Well Corporation,” and their chain of off-brand gas stations of the same name. Smook Bros. rapid business expansion in the 1930’s brought with it Phil’s first venture into architecture and urban design. 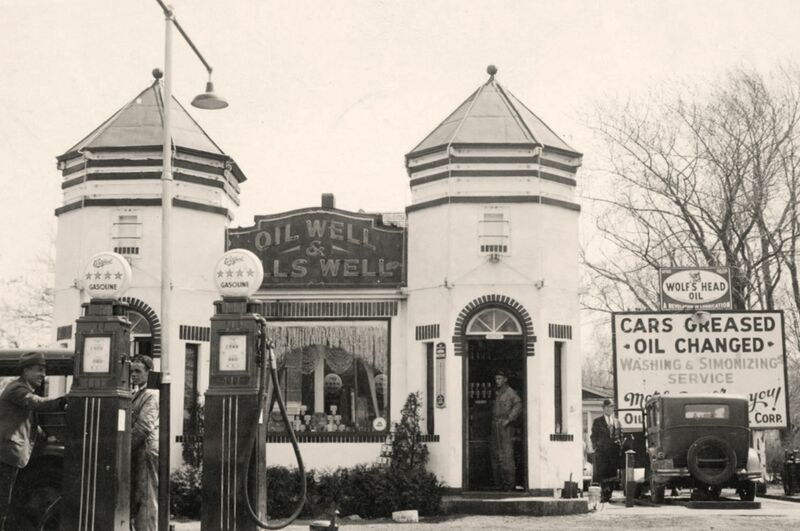 Phil designed dozens of service stations which embodied many of today’s ideas about retail “branding” and the use of a standard “kit-of-parts” aesthetic. 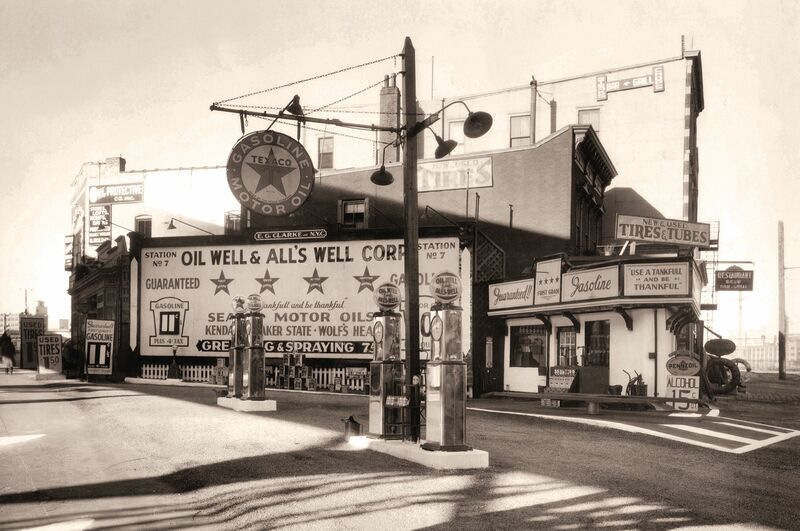 Unique signage and bold designs were signatures of Phil’s work; so much so that in 1934, Phil received an award from Nassau County for the “Best Looking Service Stations” along Route 27 (the most traveled route on Long Island prior to the “parkway” network developed by famed urban planner Robert Moses). The company’s slogan, “Use a Tank Full and be Thankful”, adorned the buildings. During World War II, Phillip’s sons were off to Europe to fight, and all but one station remained open due to gas rationing. By the late 1940’s, and upon his sons’ safe return home, Phil leased several properties to the Shell Oil Corporation, while others were developed as retail/restaurant locations under the ownership of the SMOOK & SONS Realty Company. In 2007, the company sold all of its remaining properties after the death of Norman Smook, Phillip‘s last surviving son. The innovative work of this Hungarian immigrant, Phillip, and the memory of his wife Mary, and their three sons, Arthur, Norman, and Lawrence continue to be honored to this day. Phillip’s visionary work in the fields of urban design, architecture, and retail branding has been carried into the 21st century by Clay Benjamin Smook - Phillip Smook’s grandson, and founding principal of SMOOK Architecture & Urban Design, Inc.